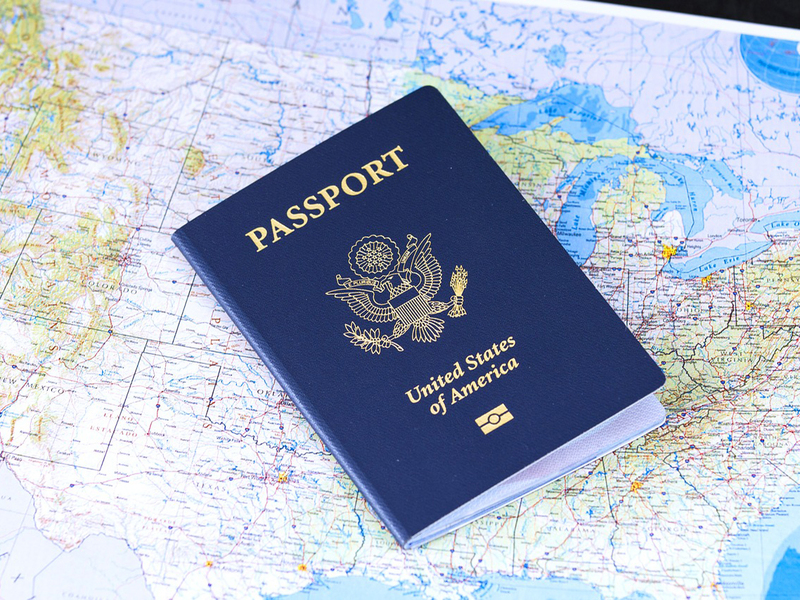 Do you know what’s the reason behind your passport colour? 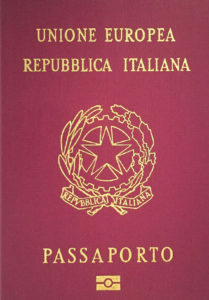 Home Blog Do you know what’s the reason behind your passport colour? Have you ever been to an airport and noticed the passport colour of a fellow passenger in line for immigration checks. Do you know the reason behind it? 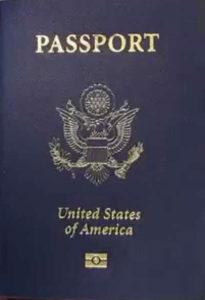 Passport is an important documentary which gives us the opportunity to travel around the world. 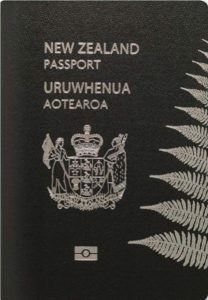 How many colours of the passport are there? 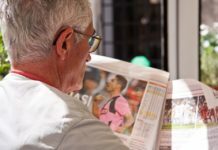 There are only four base colours all over the world – red, blue, green and black, according to Hrant Boghossian, vice president of marketing at Arton Capitol, which runs Passport Index. But different countries use different hues and variations of base colours. Which depends on some geographical and cultural factors. Red happens to be the most common colour for the passport for almost all European Union members, except Croatia. According to The Economist, this is a ‘branding exercise’. It can be proved right as recently Turkey has changed its passport colour to red. Blue symolise ‘the new world’. The most famous blue passport in the world though has to be the one issued to US citizens – but this was changed to blue as recently in 1976. 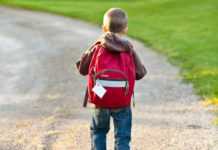 IS YOUR KID OVERSTRESSED JUST BEFORE THE EXAMS? 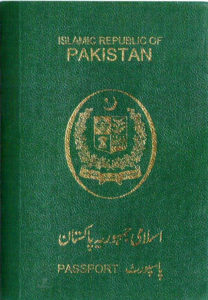 Green colour in the passport is often used by Muslim countries like Pakistan and Saudi Arabia because of the importance of colour in Islam. Variations of green are also used by members of ECOWAS—Economic Community of West African States—including Niger and Senegal. Dark colors show less dirt and tend to look more official. Examples include the Republic of Botswana, Zambia, and New Zealand—though, for the latter, black is also considered one of the country’s national colors.